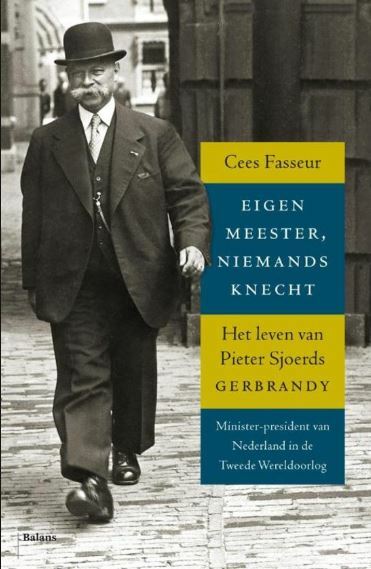 First, from the 2015 shortlist, is Cees Fasseur’s Eigen meester, niemands knecht: het leven van Pieter Sjoerds Gerbrandy, Minister-president van Nederland in de Tweede Wereldoorlog (C214.c.2469). This substantial work is the first major biography of the man who held the important position of Prime Minister of the Netherlands from 1940 to 1945 in exile in London. 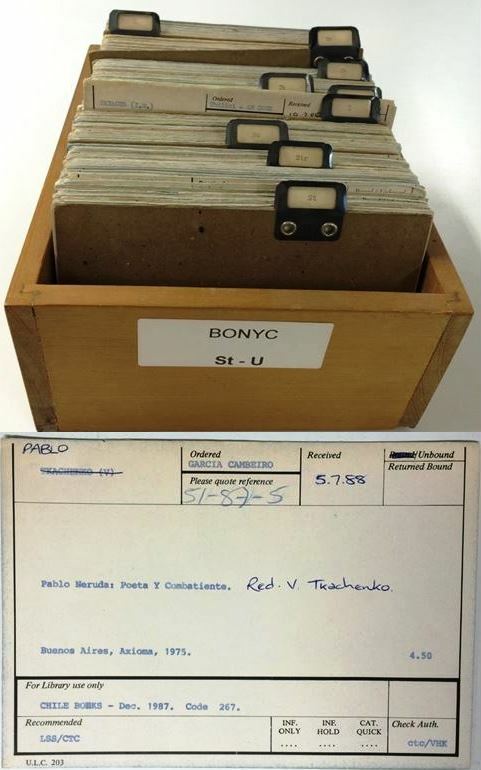 Two PhD students at Trinity College have just published a book which has arrived at the University Library. 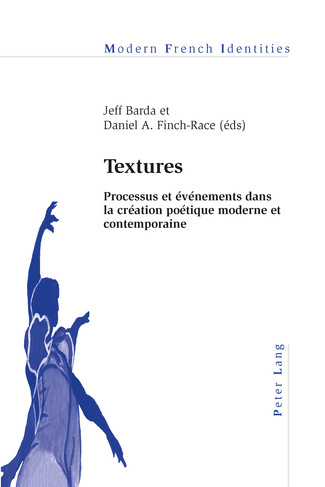 Jeff Barda and Daniel A. Finch-Race edited the volume Textures : processus et événements dans la création poétique moderne et contemporaine (736:47.c.201.102, and at the MML library at classmark F5A.G.10), which presents papers from the 17th French Graduate Research Seminar held at Trinity in May 2014. Published by Peter Lang, this is the 120th volume in the series ‘Modern French Identities’, of which the University Library holds 99.